AbsoluteHeat crafts tools that are synonymous with superior performance and technology. Driven by passion for innovation and cutting edge technological developments, We openly collaborate with stylists and consumers to design high-powered versatile tools and high-performance styling products that effortlessly define, shape, lift, shine and polish your hair. 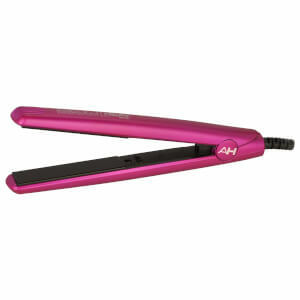 Refined, intricate design combined with cutting-edge technology, AbsoluteHeat introduces an entire line of styling tools. All of our hair straighteners are made with 100% high quality ceramic or surgical grade titanium and include the latest in negative ion and far-infrared heat technology.